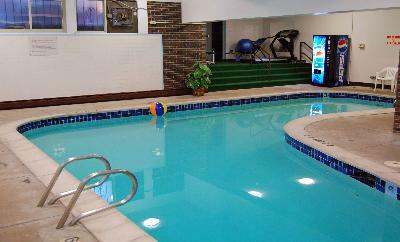 Get fantastic amenities, city living, and a great location with a reasonable price tag! 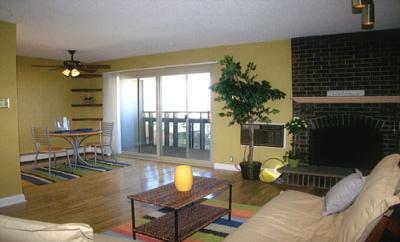 Denver's London House condos have spacious balconies to enjoy Capitol and sweeping mountain views of the Front Range. The interiors vary with some condos having walk-in closets, tile floors and fireplaces. 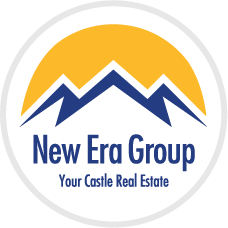 One and two bedroom condos are available ranging from 472 to 873 square feet. The Penthouse at London House has spectacular views of downtown Denver. It has new paint, hardwood floors, tile in kitchen, new windows and even a wood burning Fire Place! 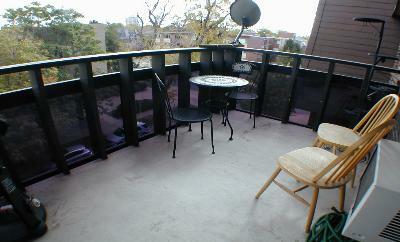 The Penthouse resident has one reserved parking space and tons of storage. 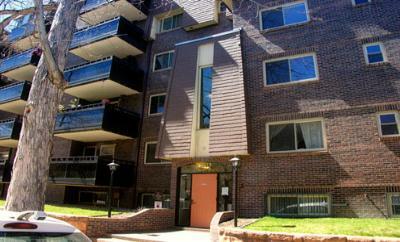 The location is hard to beat - walk to Cheesman Park, Botanic Gardens and benefit from being close to downtown Denver.